Look into the mirror and flash your pearly whites. Think looks sparkly and clean? Well, look closer. Because in between your teeth and gums, plaque has set up shop there and it is slowly eating away at your teeth and gum, causing bleeding and oral health issues. Although brushing is a must, it does not completely remove the food debris and bacterial plaque that may accumulate between the teeth, whereas flossing can help remove this plaque and debris. And even then, sometimes even flossing won't do the trick as proper technique and commitment is needed. 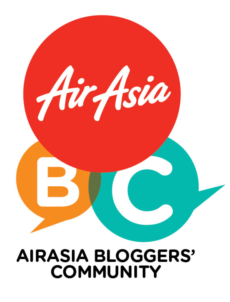 To allow Malaysians an easy and hassle-free way of flossing their teeth, Philips has launched the latest addition to the Sonicare range, the Philips Airfloss. Held at Empire Hotel, Subang, the event had Datuk Dr Sean Paul take to the stage to talk about oral health and the benefits of adding flossing to one's daily routine. Datuk Dr Sean Paul is a dentist from LivingWell Cosmetic & General Dentistry, who has more than 15 years of experience. Some people have expressed concerns on flossing due to their gums bleeding when they first started flossing. Little do they know that, with continued of flossing in their daily oral care routine, gums can be nursed back to good health over time and this reduces the bleeding in due time. “Bleeding gums are often indications of gum disease. Flossing once daily in addition to regular brushing can help reverse the early stages of gum disease by removing the bacterial plaque and allowing your gums to recover,” said Dr Sean. A product demonstration was held after to allow the media a closer look at how the Philips Airfloss works followed by a lucky draw session. Only three Airfloss were up for grabs and in the end, Isabel, Arnida from Kosmopolitan and Corrine walked away with their very own flossing device each. Everyone else on the other hand, went home with an electric toothbrush from the Sonicare range. The Philips Sonicare AirFloss uses breakthrough microdroplet technology specially designed to make cleaning in between teeth as easy as possible while maximising plaque removal and improving gum health. It works by using a rapid burst of air and water droplets to force plaque and bacteria out. This can be particularly important for people who have had dental work done, such as braces or crowns. 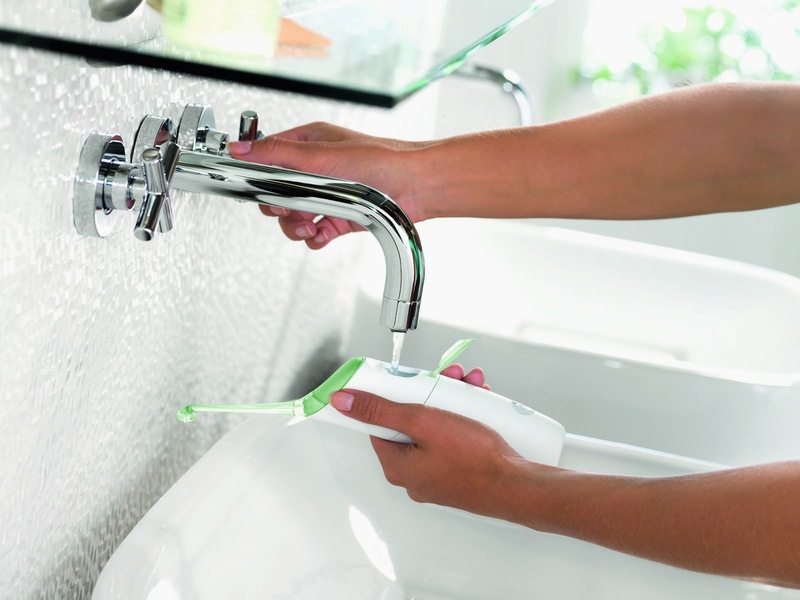 The rapid burst of air and water from the Philips Sonicare AirFloss is directed using a nozzle guidance tip that ensures targeted cleaning between teeth and the simple operations means you can floss your entire mouth in a minute, while using just one teaspoon of water for one full cleaning session. 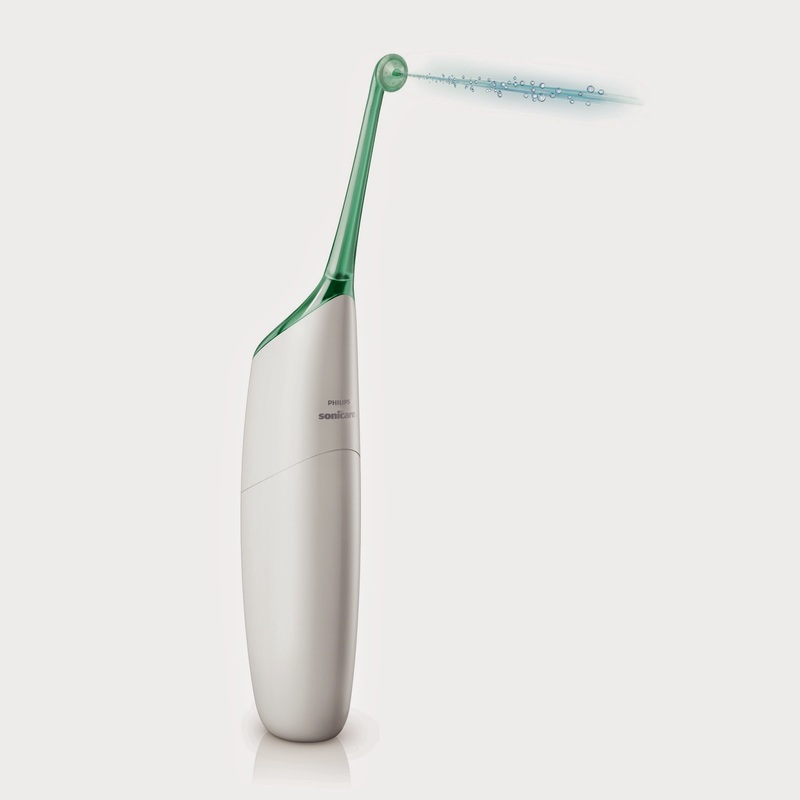 Priced at a recommended price of RM699, Philips Sonicare Airfloss is available at selected electrical stores, dental clinics and soon in branded retail outlets and on the online store www.blipmy.com. For more information, log on to philips.com.my.